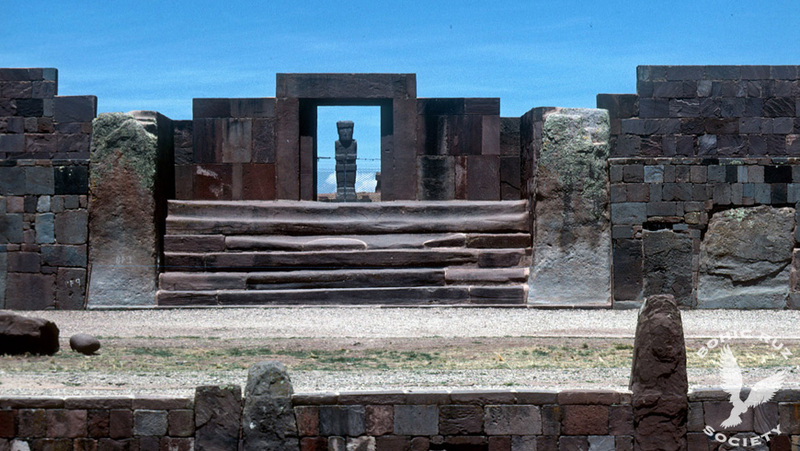 When the conquest of Peru by Pizarro, the Incas claimed that Tiahuanaco had never known anything but ruins. Their elders and sages claimed it was the city of the first men of the Earth, which was created by the god Wiracocha. 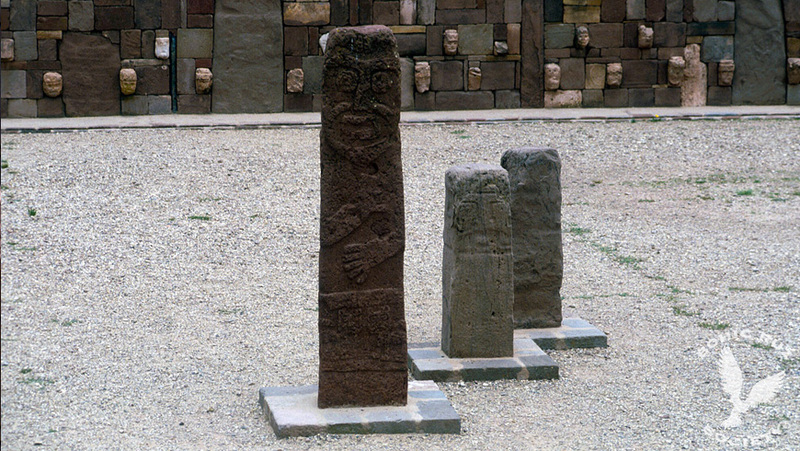 Arthur Posnansky, begginings of the century, was the first to propose a dating of Tiahuanaco based on the alignments of the monoliths at certain star positions. During the years 1927-1930, scientists from other disciplines checked carefully Posnansky investigations. 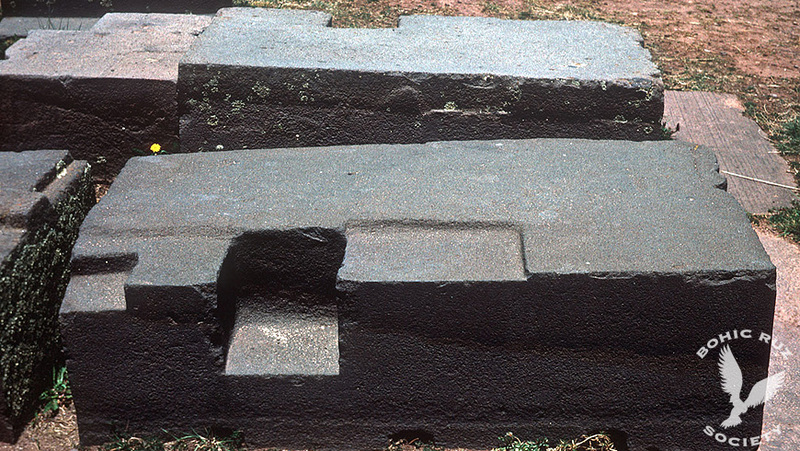 These scientists, members of a powerful group who also studied many other archaeological sites in the Andes, were Dr Hans Ludendorff, then director of the Astronomical Observatory of Potsdam, Dr. Friedrich Becker of the Specula Vaticanita, and two other astronomers: the Professor Arnold Kohlschütter, University of Bonn, and Dr. Rolf Muller of the Astrophysical Institute Potsdam. After three years of meticulous work, the scientists concluded that Posnansky was basically right, and the proposed date of 15,000 BC It was within the limits of the possible. 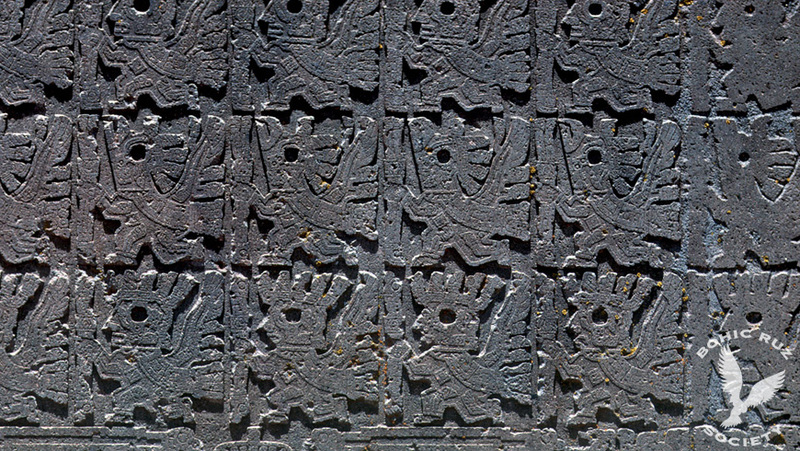 Posnansky developed a theory that an advanced civilization populated America much earlier than most experts assumed that civilization and died after a devastating cataclysm. 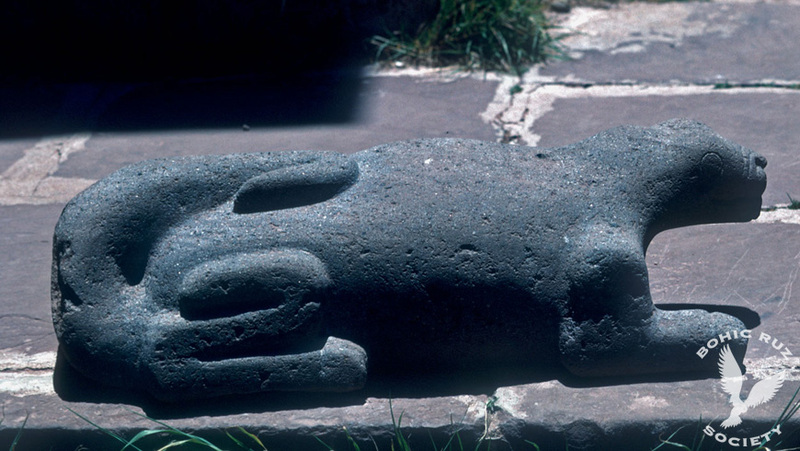 And inevitably emerged a name to explain the cultural origin of Tiahuanaco: Atlantis. That was his mistake. The conclusions of Posnansky were cornered because of the scientific academy on that damned continent. 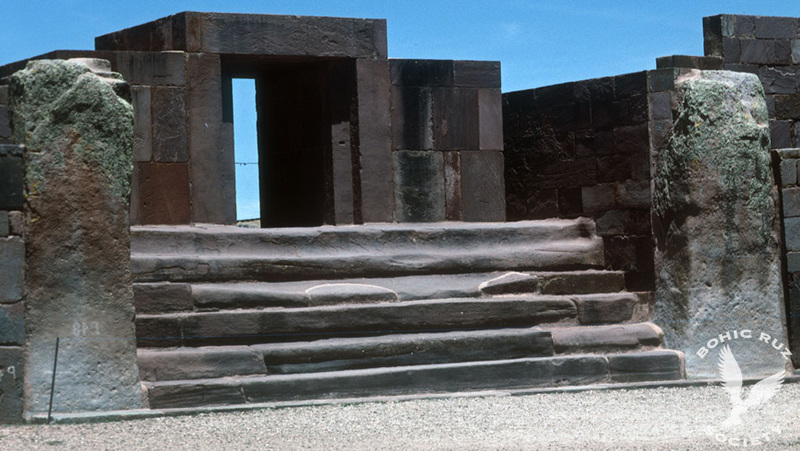 According to some Andean traditions tell us that the original name of Tiwanaku was "CHUCHARA" and that there were two cities one below the other, the main underground. In the living area workers and workshops they were. The underground city would give us the key to a remarkable civilization, dating back to the early days. 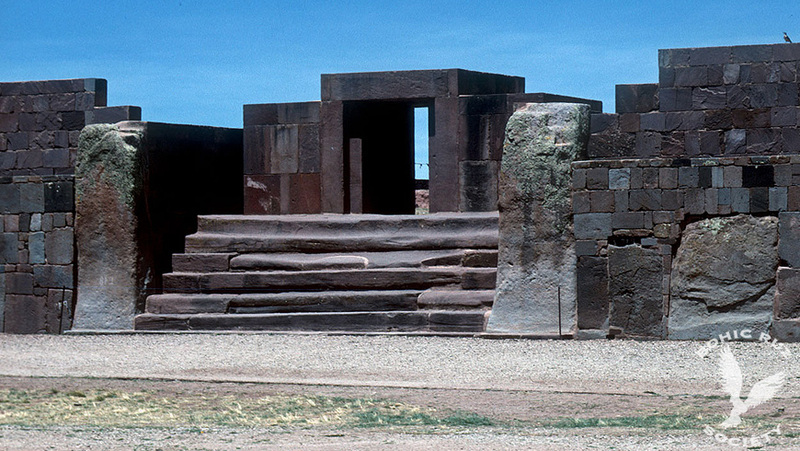 It was acceded to it by several entrances that ended at the site of Tiwanaku. Without ruling out or belittle these ancient traditions and adding the data collected during many years of research by our team Bohic Ruz, we think that at a depth between 10 and 25 meters, there is another Tiahuanaco. 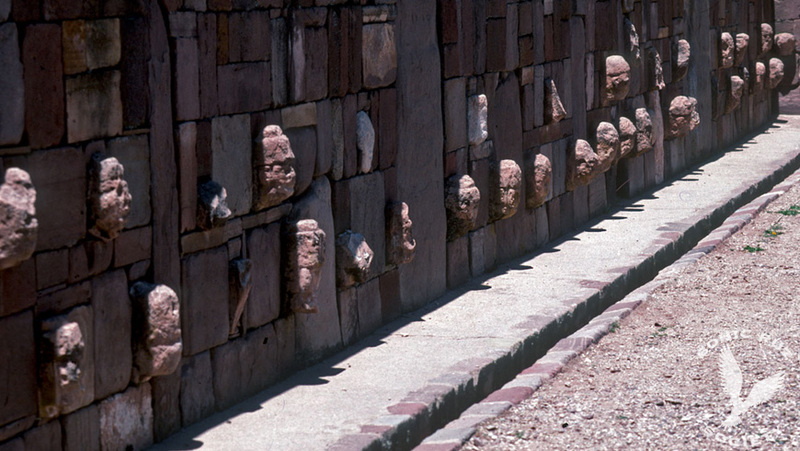 We agree with the investigations and conclusions of Oswaldo Rivera (INAR former director of the Institute of Archaeology of Bolivia). We think it might be a huge sunken city, which must accommodate the unique culture of the place. We currently don’t have sufficient evidence because it has been excavated only 5% of its surface. To date there are five periods for Tiahuanaco detected, and there is an obvious relationship to each other. 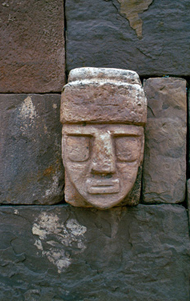 But still we do not know if will be a pre-tiahuanaco culture. 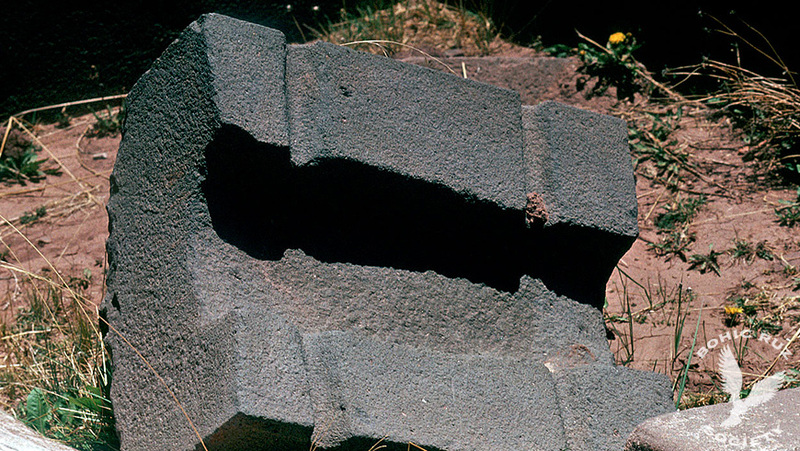 The search of archaeological treasures is what has motivated most of the expeditions to Lake Titicaca. In this case, the figure of William Mardoff American diver, hired in 1956 by a Bolivian millionaire to rescue a supposed hidden treasure to be found among silt and abundant aquatic vegetation. After a long search, did not find any treasure but Mardoff described details of "a city submerged of Titans that is partially covered by mud and algae." In 1968, Argentinean Ramón Avellaneda led the expedition called Fer de Lance. The large number of photographs and films were achieved and the strongest evidence of the existence of submerged cities in the sacred lake. 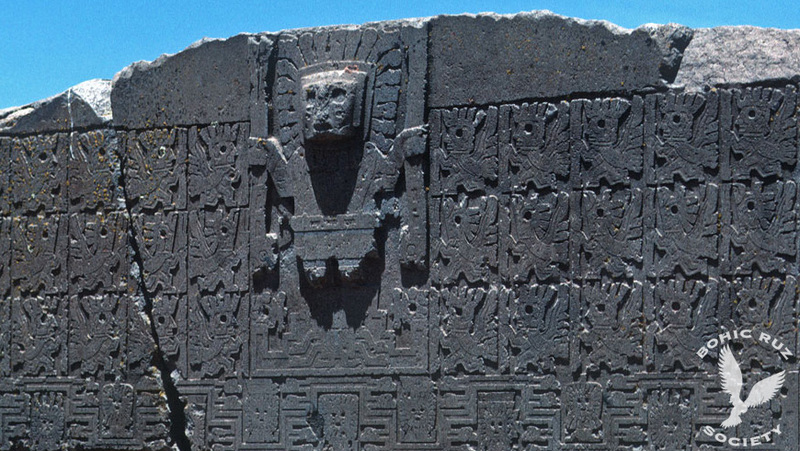 Divers who made up this underwater mission found huge monolithic stones assembled together, forming walls, similar to those of Sacsayhuaman. They also found perfectly paved roads with huge stone slabs that were lost in the mud and algae. 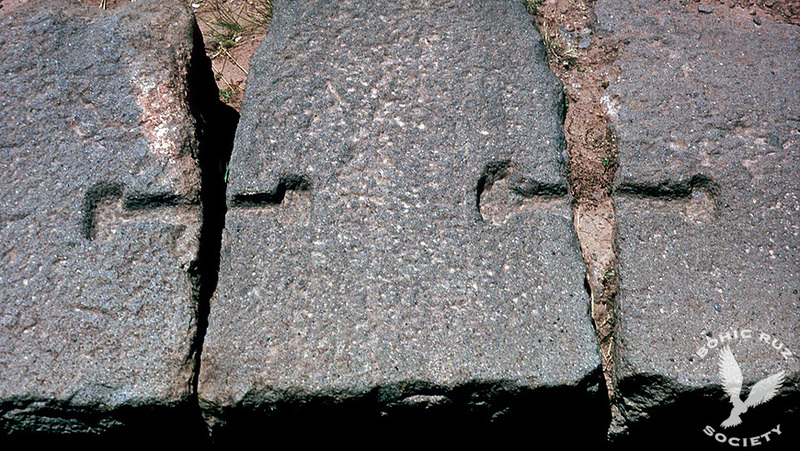 Analyzed the photos, they reached the conclusion that it was megalithic ruins. 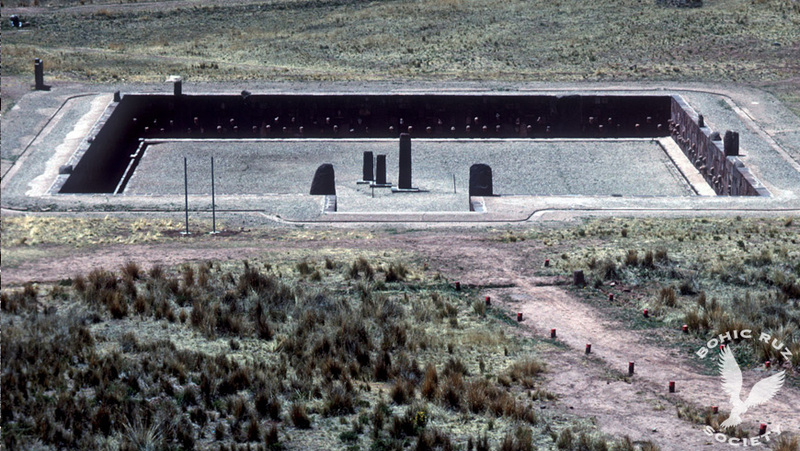 In 1979, while the film The Sacred Lake, is filmed under the direction of researcher Hugo Boero Rojo, the team found "similar to the fortress of Sacsayhuaman Cyclopean embankments". 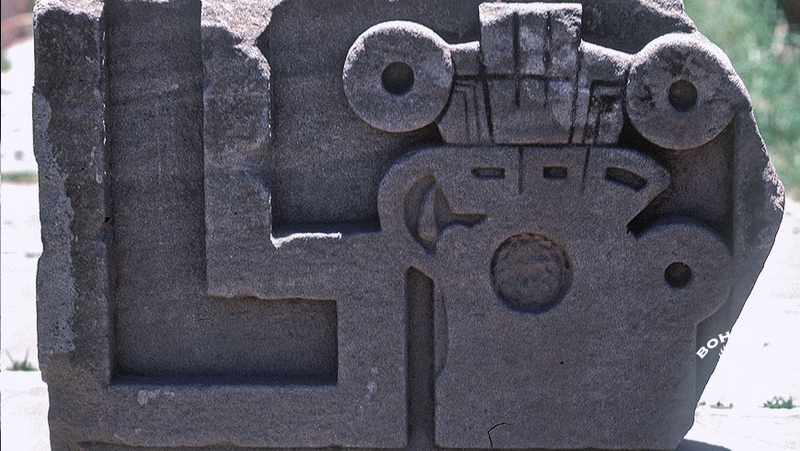 La Paz newspapers published on December 4, 1980 statements divers: "monumental stone blocks that appear to be half-destroyed walls of temples, paths that are lost in the deep caverns, roads that go deep into the depths were found from the lake". The most ancient traditions of the Kipus match Mardoff discoveries, Avellaneda, Squier and Boero. In chronic "Copacabana of the Incas", of Baltasar Salas, reference is made to "purple imponderables, because they never were so sublime, nor ever will again be on like them Earth," a sort of "planted orchard by the same God from the first day of the Universe, and embedded in the crisp mountain slopes triform Ariccaxxa perpetual snows and Illamphu, and Aukyuma and Ccanawiri ". And he adds: "They can never narrate these beauties magnificence, or the same cherubes (cherubim) that kept spotless until the flood, phenomenal whose waters the had become cenotaphs fateful flattened and covered by the lake Intiwara or Tharip-wira-Ccocha". 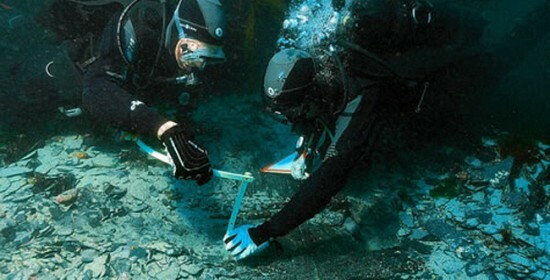 Lake Titicaca, located almost 4,000 meters altitude in the Andes between Bolivia and Peru, remains of civilizations of more than 2,000 years are hidden below the lake that a revolutionary plan of underwater archeology is trying to reveal.